The Institute for Health Metrics and Evaluation at the University of Washington is, on its face, a single research facility that just happens to claim the largest repository of human health data anywhere in the world. But that repository is by virtue of a unique organizational structure that flips the whole question of hybridizations on its ear (assuming that such an organization keeps its ears in the same place). From the perspective of the applications it uses, IHME is a hybrid organization. A few hundred research facilities worldwide, all of whom have some responsibility for gathering healthcare data, also share it. 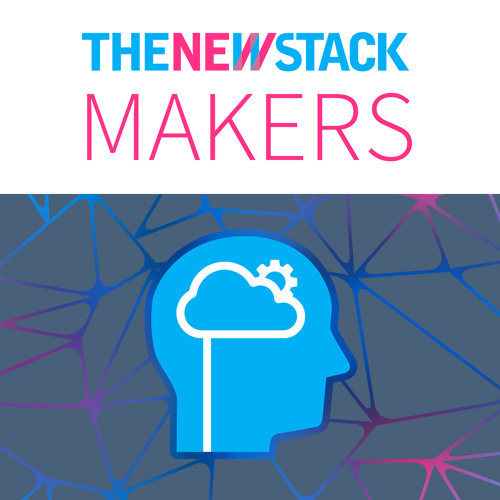 This special edition of The New Stack Makers is not just about abstract infrastructure and multi-tenancy. This is a use case whose results lead to insights about the way countries and cultures can better treat their own people — helping them avoid death and improve their quality of life. In a world where good healthcare often stands precariously perched on the precipice, the sharing of information could become a lifeline for tens of thousands. Listen now to this story of Navops, the IHME, and the real reason we work with infrastructure and automation every day. Projecting IHME’s resource consumption needs, scheduling, and infrastructure management needs three years from now with NavOps. How IHME came to embrace NavOps specifically and apply its scheduling techniques to those purposes. Academic workloads and policy as it applies to academic and research workload versus a commercial workload. How Univa’s NavOps and Kubernetes helped IHME’s partners manage their infrastructure. Exploring what types of applications are necessary for IHME and its partners to make sense of that data. How IHME improves citizen health via creating a health database.